One half mile east of the Inverness Super Walmart and Lowes on Croft Ave just across from the Bealls Department store. Proud to serve the areas of Citrus Hills, Inverness, Lecanto, Homosassa, Beverly Hills, Floral City, Sugarmill Woods, Citrus Springs, Dunnellon, Ocala, Citrus County, Marion County, Black Diamond, Terra Vista FL, Hernando FL. Call or email me today for a personalized insurance review. 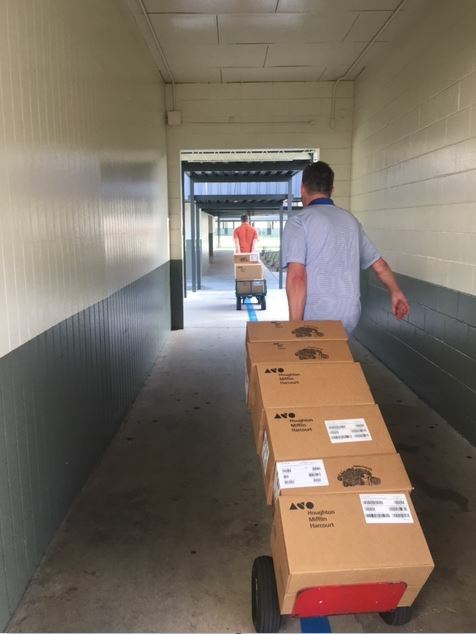 We are proud to have assisted Belleview Santos Elementary School by preparing back to school information packets for the students and delivering books to classrooms. Because we support the cause of the school, we helped them to also qualify for a $5,000 Allstate Foundation Helping Hands in the Community grant. The grant will help them to provide an exciting learning experience to children of our area. We look forward to working with Belleview Santos again! 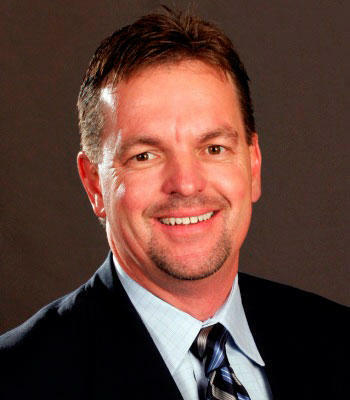 Roy Jackson is insurance licensed in the state(s) of Florida. If you do not reside in the state(s) of Florida, please go to the Find an Agent section on allstate.com to search for another Allstate Agent or Personal Financial Representative.